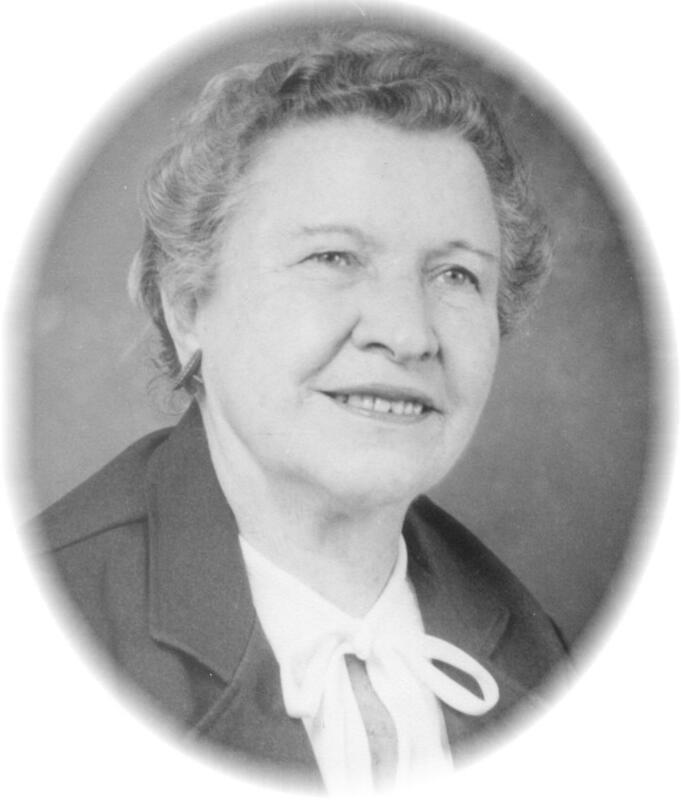 Ellen Payne Odom The Ellen Payne Odom Genealogical Library was made possible by a bequest from Ellen Ashby Payne Odom. Mrs. Odom was a trustee of the Moultrie Colquitt County Library and very interested in genealogy. She was an accomplished musician as well as an active leader in the 4-H Program and the United Daughters of the Confederacy. Her interest in genealogy lead to her membership in the Huguenot Society and the UDC. She coauthored two books: A History of the Moultrie-Colquitt County Library and Colquitt County Confederate Soldiers. At her death, it was revealed that she had bequeathed the proceeds of the sale of her land and home to the library for the purpose of building a genealogy library in Moultrie. The Odom Library was built in 1988-1989. Today, the Odom Library operates on the interest from her estate. The endowment is managed by a Moultrie banking firm. The Odom Library is governed by a Board of Trustees.